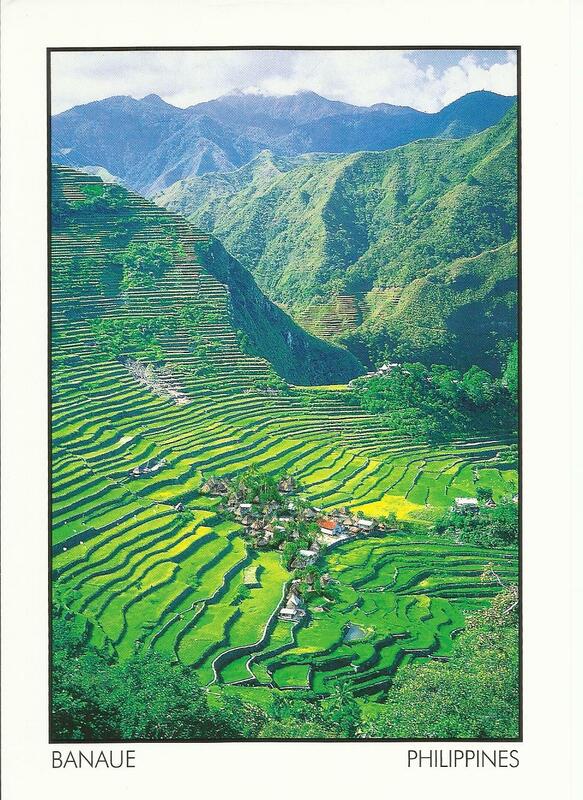 These are three postcards from the Philippines ready to swap. I do not have any preference which type of postcard to receive or from where it is coming but I would love to receive at least one postcard from Israel. If you are interested in swapping a postcard with me, please send me an email at info@escapemanila(dot)com with your full name and address. Please indicate which one of the three you would like to swap. Happy postcrossing! Ah, don't you just love the Philippines? 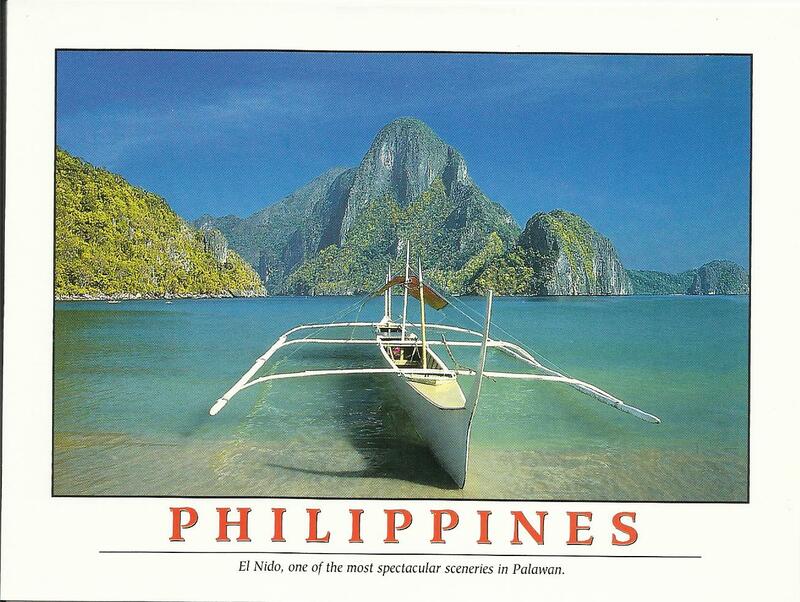 These Ph postcards are simply breathtaking! 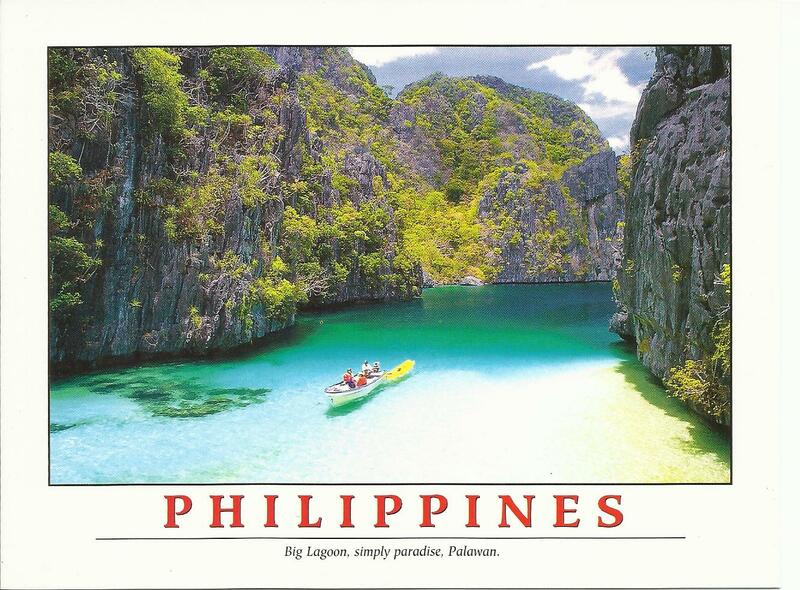 I wish I have a postcard to swap. Nice postcards of yours.